I've always preached the virtues of the simplicity of making homemade brownies and will continue to do so. I've made many pans of them in the past and hope to have more brownie-making in my future. I love the satisfaction I get from making brownies from scratch. However, boxed brownies mixes have their merits, too. Besides the fact that they're delicious, they're always on sale either in the BOGO sales or for a dollar a box. I always buy a couple of boxes whenever I find a good deal. So, let's just say that I've found way too many good deals lately and my cabinets are overflowing with brownie mixes. 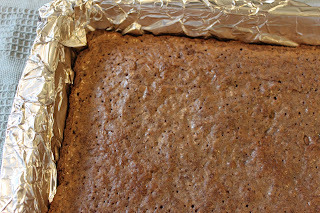 I thought that a pan of these brownies would make the perfect base for one of my favorite brownie recipes, Chocolate Crunch Brownies from Gooseberry Patch's Comfort and Joy, copyright 2004. Every time I make them, people love them and ask for the recipe. I'm including the entire recipe which includes scratch brownies. Feel free to make the entire recipe from scratch or, if you're feeling a little Sandra Lee-ish and have a few too many brownies mixes, skip to the marshmallow creme portion of the ingredients. Either way you go, I know you'll enjoy them. Cream together butter and sugar in large mixing bowl; add eggs, then stir in cocoa, flour, vanilla and salt. 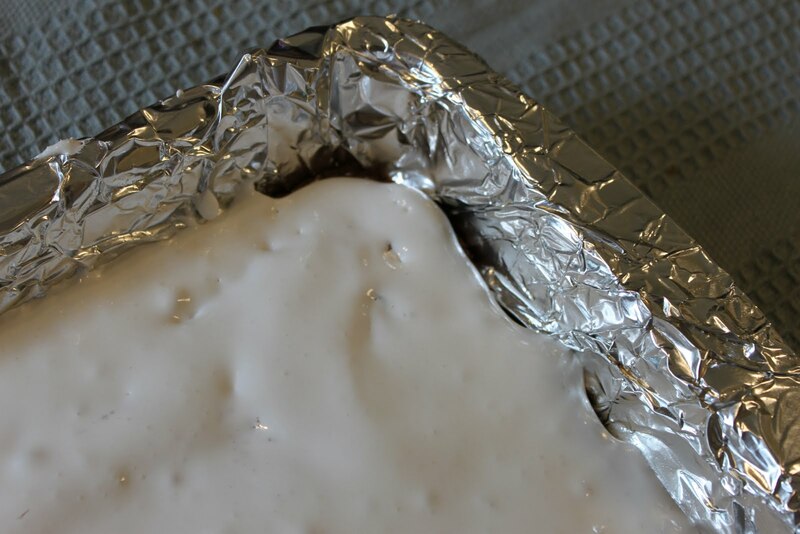 Spread into a greased 13"x9" baking pan; bake at 350 degrees for 35 to 40 minutes, until a toothpick comes out clean. Cool; spread with marshmallow creme and set aside. Mix peanut butter and chocolate chips in a saucepan over low heat, stirring constantly. 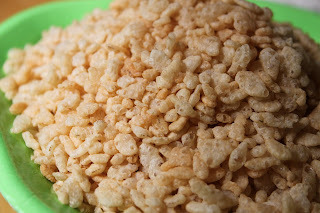 Remove from heat; stir in cereal. 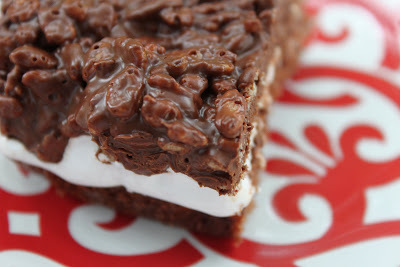 Spread on top of marshmallow layer and refrigerate; cut into bars. Makes 2 to 3 dozen. If you decide to go the box route, you'll need a box that makes the 13x9 family size. Also, follow the directions that make the cake-like brownies. 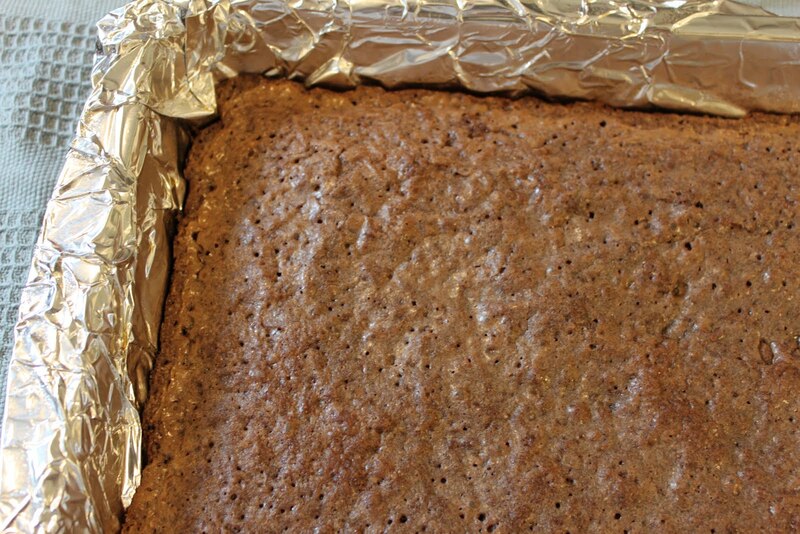 The cake-like brownies are closer to the texture and density of the brownies that are in the original recipe above. Line your pan with foil. 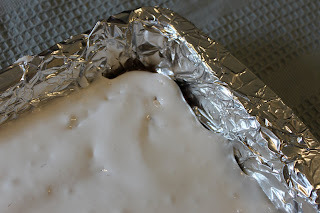 With the stickiness of the marshmallow creme, being able to lift the brownies from the pan with the foil to cut them will be an absolute necessity. One of my favorite scents in the world - marshmallow creme. 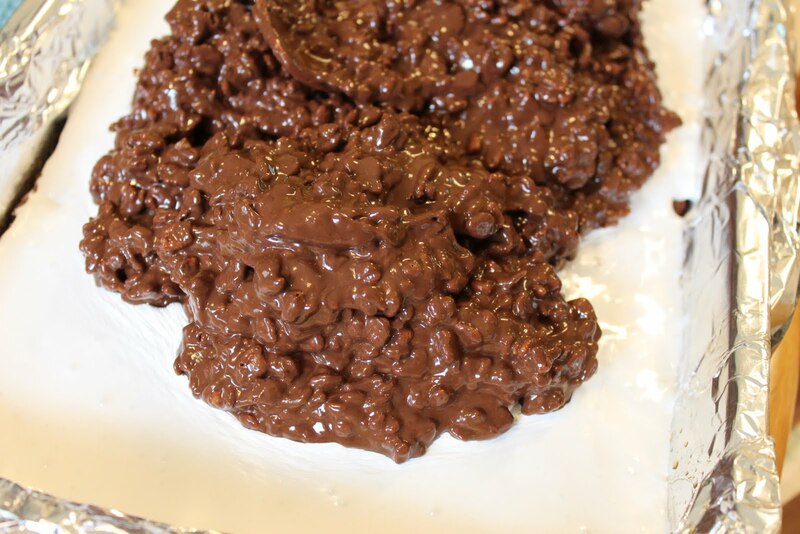 Spread the marshmallow creme over the top of the cooled brownies. This is actually the hardest step to making the brownies. That's how easy these are to make. 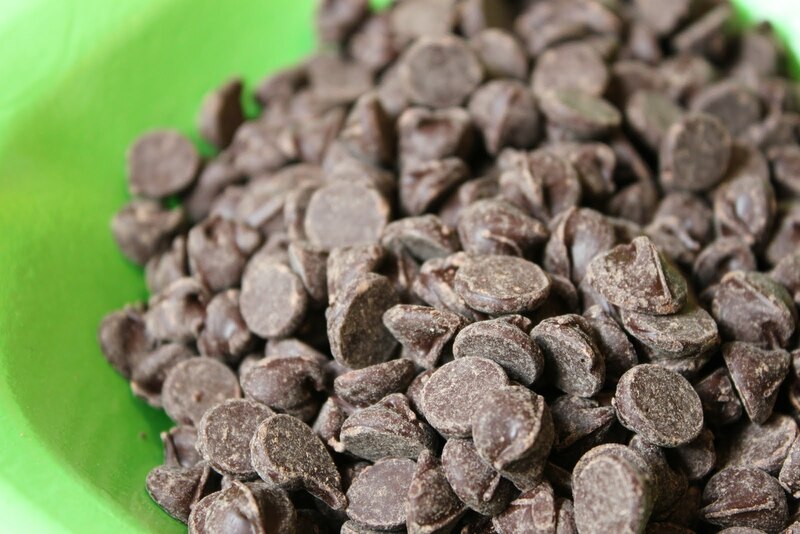 To make the chocolate layer, start with 2 cups of semi-sweet chocolate chips. This is the equivalent of a 12-oz. bag of chips. 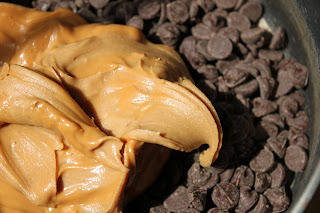 Add one cup of creamy peanut butter and melt in a saucepan on the stove. You could also do this step in the microwave instead. Here's the crunch - three cups of crispy rice cereal. Stir into the melted chocolate. 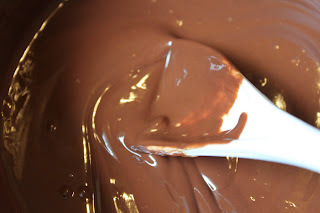 Pour over the marshmallow layer. Spread evenly over the marshmallow layer. Cover and refrigerate until firm enough to cut into squares. Oh my goodness, these are right up my alley. I'm adding them to my to-make-soon list now! Mmmmmmmmm these look so good! and i bet you could mix up the flavors by adding some strawberry or banana in between with the marshmellow cream. or some peanut butter?? Oh yeah! mmm yum, peanut butter and chocolate are favorites of mine!! Oh my. They look wonderful!!! Oh my goodness.... words can't even describe how good these look. Yum!! That looks amazing! I have made something similar before and it was super delicious! This is pure heaven. 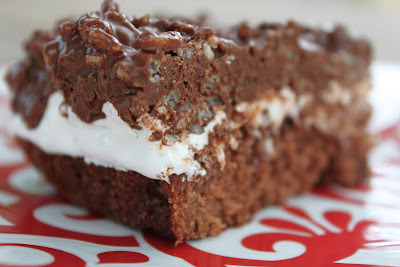 Thank you for linking up with Sweet Tooth Friday! 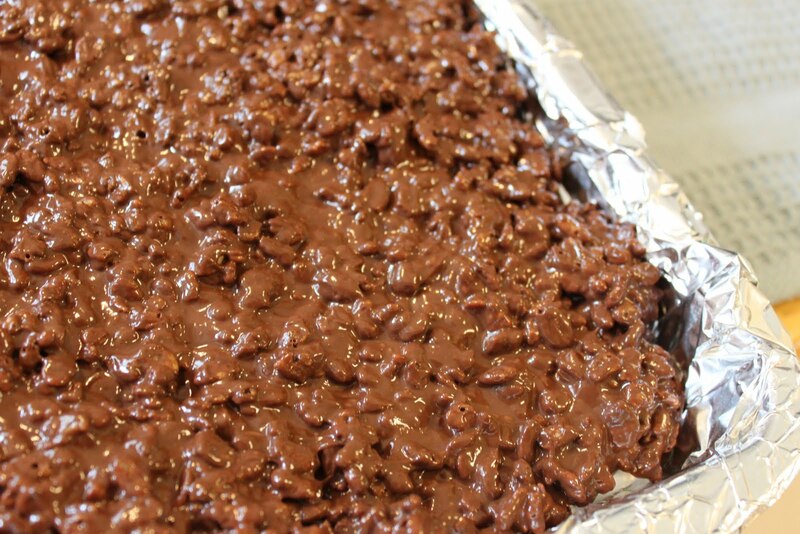 Thank you for posting another recipe that I can count on to enlarge my thighs...I can't wait to try this! I might even let my husband have a bite, but thats it!!!!! These look awesome! I'm all for using a box when necessary (whether that be because you have too many or not enough time to go completely homemade). oooh...all of my favorite things in one brownie! ha. 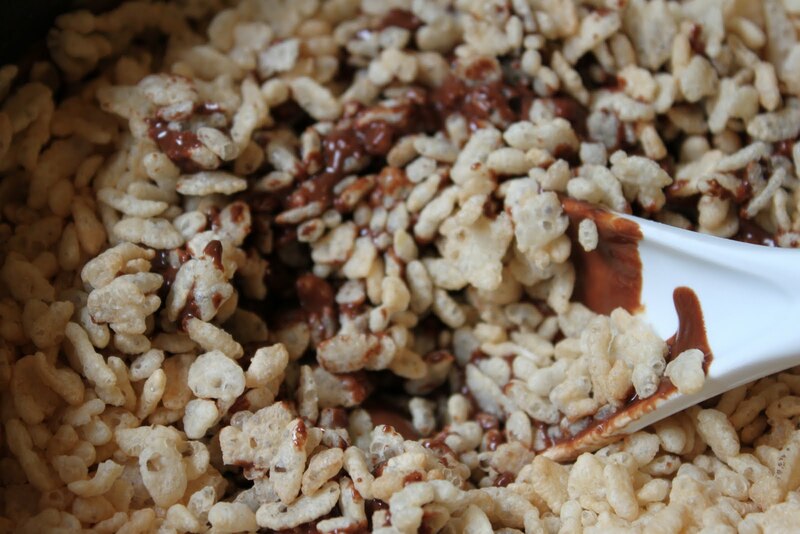 This is like every treat I've ever loved in one amazing dessert! I'd love for you to link it up to my Sweet Treats Party this weekend! It goes through tomorrow night! Hope to see you there! Oh my gosh......those look absolutely yummy!!! these look amazing! 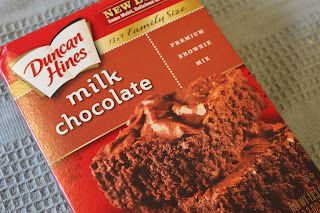 I am a huge brownie fan and I have got to try these out! I am your newest follower and would love it if you would check out my blog and follow me too! Thanks! My family loves making these bars. 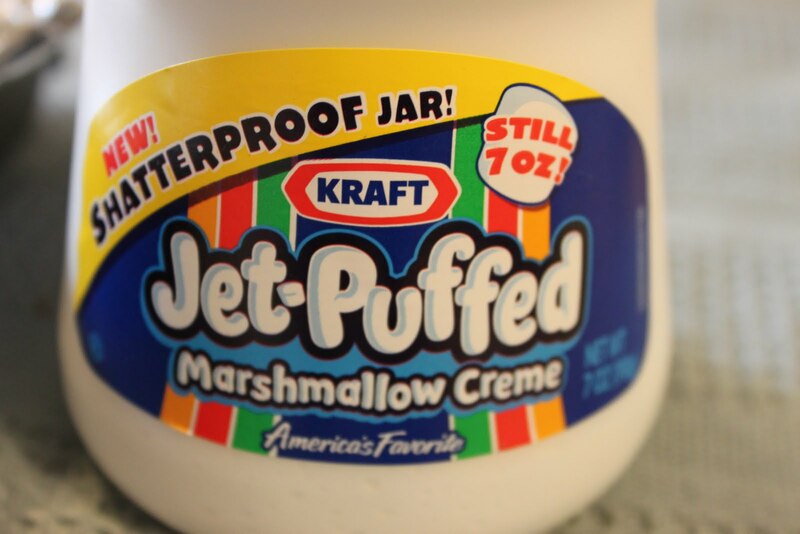 We've always used mini marshmallows but your idea of using marshmallow fluff would work even better. Thanks for linking it to Sweets for a Saturday. Your brownies got the #2 spot for last week's Sweets for a Saturday. Fantastic job!!! Thanks for showing off your amazing brownies at These Chicks Cook :) I hope you can come by with another great recipe Wednesday. Have a fantastic weekend! Oh yum! Thanks for including mix directions. I'm stumbling this so it will be in my favorites!